Join the legion of Littleton drivers who choose the auto mechanics at Eagle Automotive for suspension service. Our customers come to us from far and wide for quality auto repair. 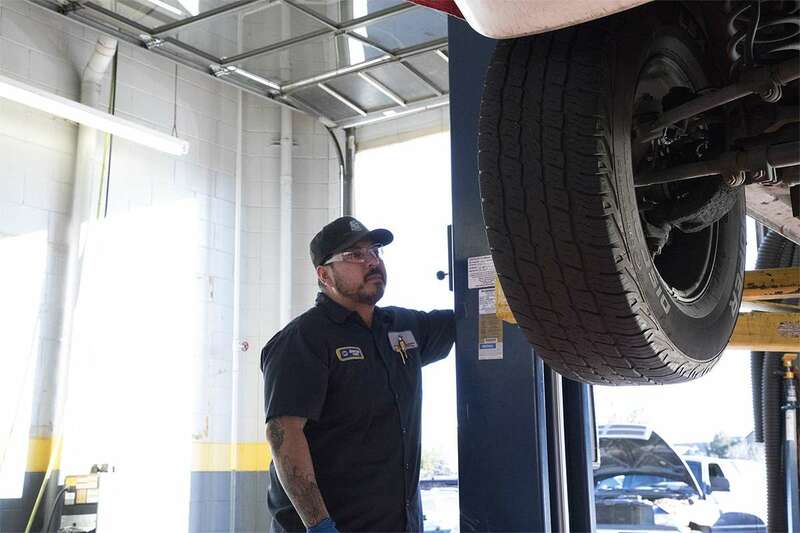 They can count on the suspension repair work to be performed by our ASE-Certified Master technicians, and this workmanship will last long past the borders of Littleton. In fact, we back all our auto repair services performed at Eagle Automotive with a nationwide 4-year/48,000-mile warranty. We often take our suspension system for granted. 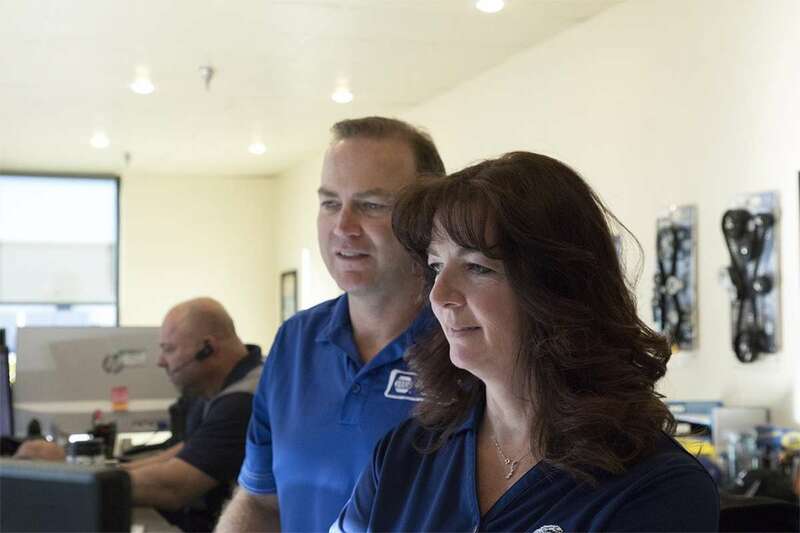 We get in our vehicle and expect to have a safe and smooth ride, but when our suspension system is not up-to-par, we will immediately see the effects. Without a well-serviced suspension system, your comfort, your ability to steer, and your ability to control your car, will drastically diminish. But, before this situation happens, bring your vehicle to the auto mechanics at Eagle Automotive. We have three convenient locations in Littleton. After we have serviced and repaired your suspension system, you will drive away in comfort, safety, and of course, peace of mind. “I very much appreciate the great suspension and brake work that Eagle Automotive performed on my SUV. The manager (Mike) and staff were all straight forward, friendly, knowledgeable, and easy to work with. They were honest and accurate about the repairs needed, and the outcome of the repairs exceeded my expectations. They were reasonable in decisions to wait on some repairs needed which they correctly identified. They may not necessarily have been the lowest price quoted, but they replaced several parts during the work that they did not charge me for, and provided me a loaner car as well. I highly recommend them for any repair service. Thank you!” -- Bill C.
Eagle Automotive has proven time and again to Littleton drivers that they are the go-to choice for suspension. As a facility dedicated to progressing forward, our auto mechanics and rest of our team are constantly looking for ways to learn and grow. The next time you need auto repair, don’t hesitate to contact our team at Eagle Automotive. You can schedule an appointment online at any of our locations in Littleton.